Ideally located in the heart of NW Portland. This spectacular home features the perfect mix of modern updates and period charm. 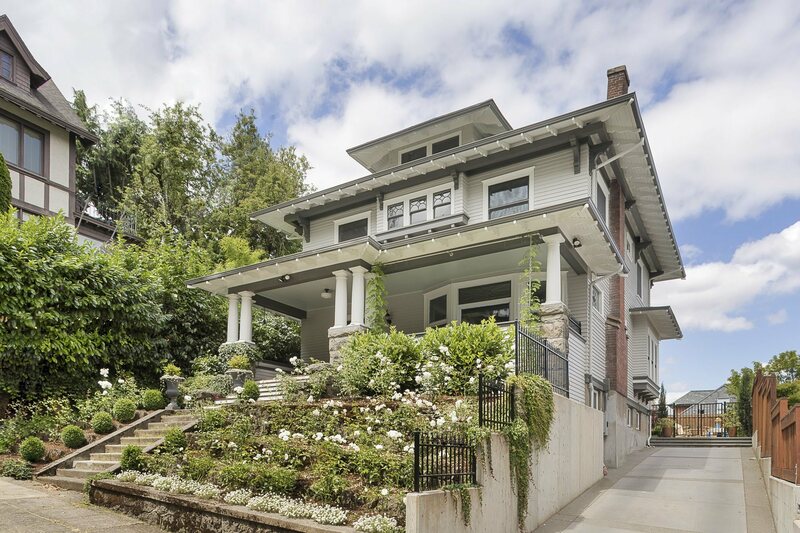 This home is a 10 with designer finishes, sophisticated top to bottom renovation & restoration, flat backyard, large driveway, quiet street, and city & mountain views! A block from the city’s best shopping and finest restaurants. NW PDX at it best!